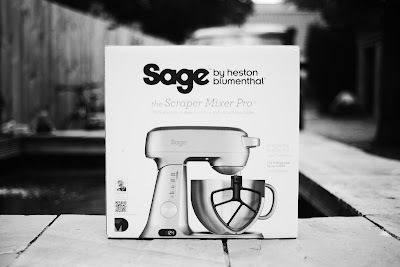 I had a really exciting delivery last week when my New Scraper Mixer Pro arrived from Sage by Heston Blumenthal for me to try out some New #StyledbyCharlieBaking Recipes! 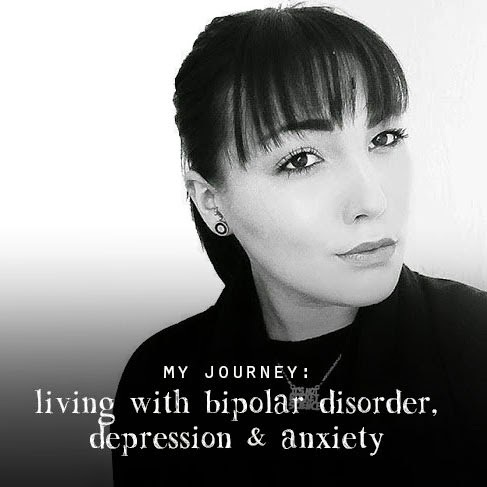 I absolutely adore creating New Bakes and Recipes. 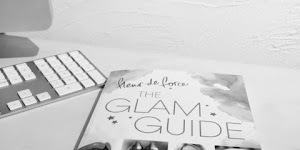 If you're like me and a keen baker or want to do more baking in your life but find the mess and arm aching mixing slightly tedious, I'd recommend reading on. The Scraper Mixer Pro is modern and simplistic in design but with a sleek, chic fashionable look to it making it the perfect design for all kitchens. 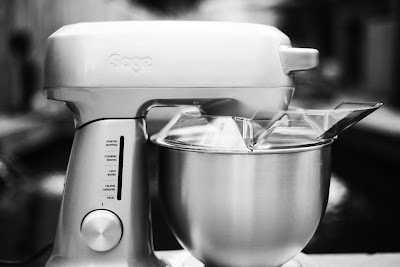 It's quite large in size but that mean you get a really Powerful Motor, Large 4.7L Mixing Bowl with handle for all kinds of baking needs and 5 Large Multifunctional Attachment from a Large Wire Wisk to a Dough Hook. As well as a Tilt Back and Lock Down Arm Head so you can add ingredients easily and don't have to squeeze them in between the arm and bowl, which also tilted makes it much simply to remove the bowl and switch attachments. 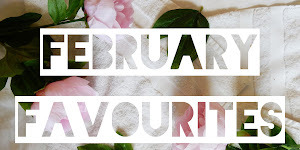 I used the Scraper Mixer Pro to make the most adorable fluffy sponge Eton Mess Cupcakes! The Scraper Mixer Pro is great for stress free and mess free baking. 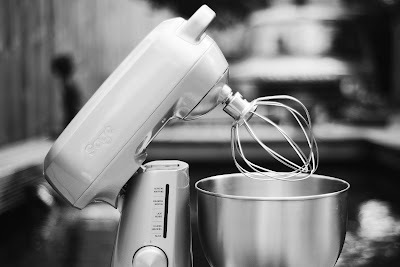 With the Tall 4.7L Bowl shielding any cake mixture spatters, the motor avoiding any wishing arm ache, the handy Timer preventing any over wishing, and the removable bowl and removable attachment heads make cleaning so quick an simple. 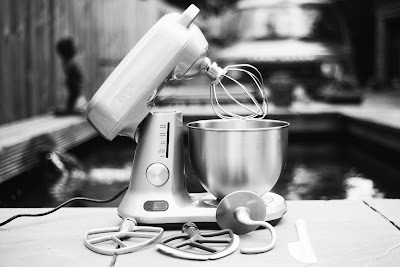 The Mixer also coming with a bowl shield and funnel for high speed mixing such as meringues to avoiding any escaping mixture and funnel for adding ingredients easily for less mess or perfect for adding ingredient during high speed mixing. The Mixing Speed Dial is also simple to use with gradual speed increase as you turn clockwise with a pause function too. 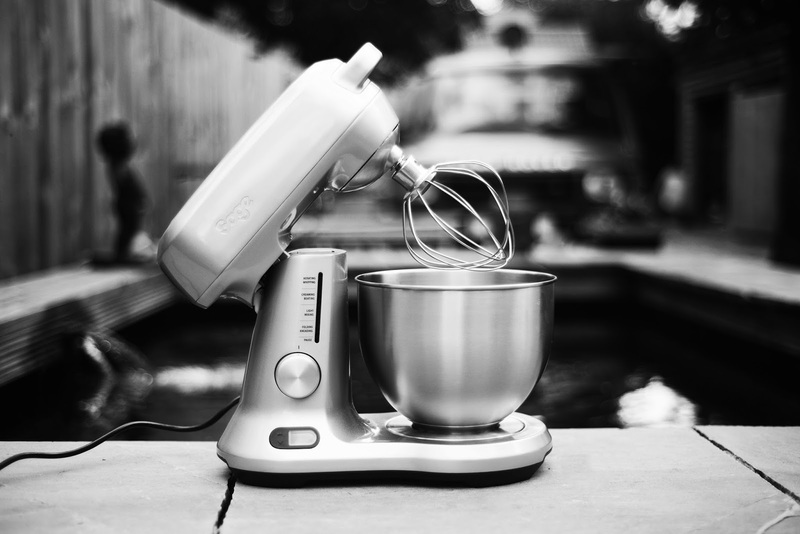 The Mixer has a full variable electronic speed control from slow kneading to rapid whipping. Depending on what speed you put the mixer on to it also has a Timer and Cutout Function too or you can set the desired mixing time yourself. The Dial turns on the Light Dial which show you the speed and desired mixing requirement also. 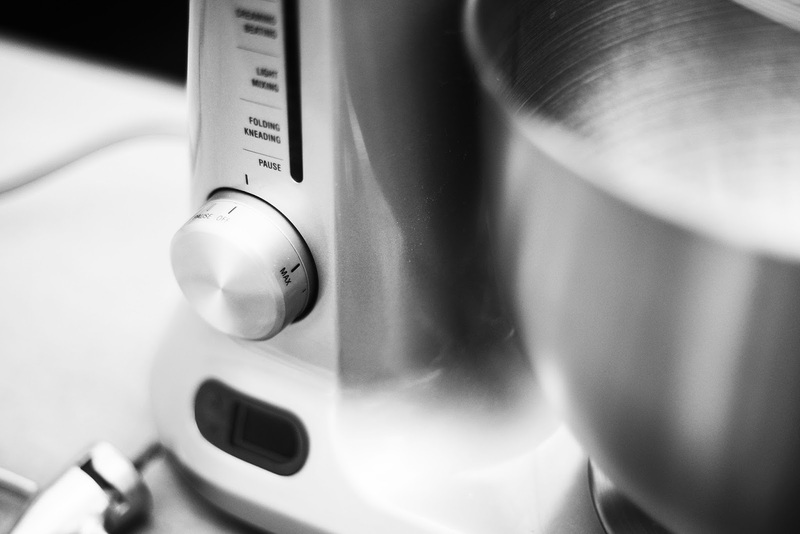 The Timer Function is my favourite thing about the mixer as I've never seen one included before. I think it's such a unique essentials for a mixer and so helpful for clumsy and forgetful bakers like myself to help avoid over mixing or whisking. 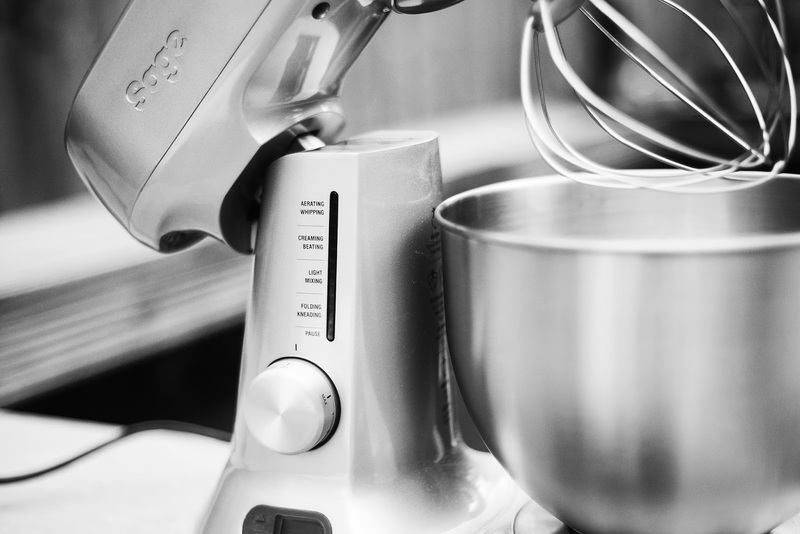 What I like about having a mixer is that it make baking more of an enjoyment and less of a chore. 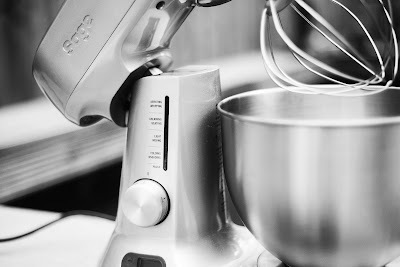 Before using a Mixer, I still loved baking but found the whole time I was just depressing myself with the thought of all the cleaning. 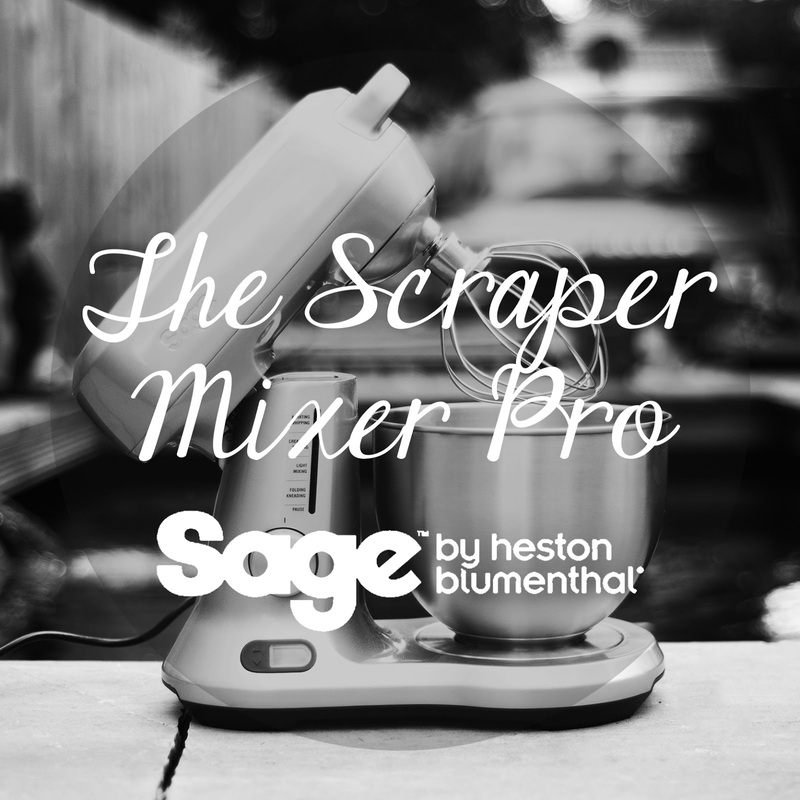 The Scraper Pro Mixer makes baking easier, more fun, more precise and - mine and my mothers favourite part - the kitchen cleaner. 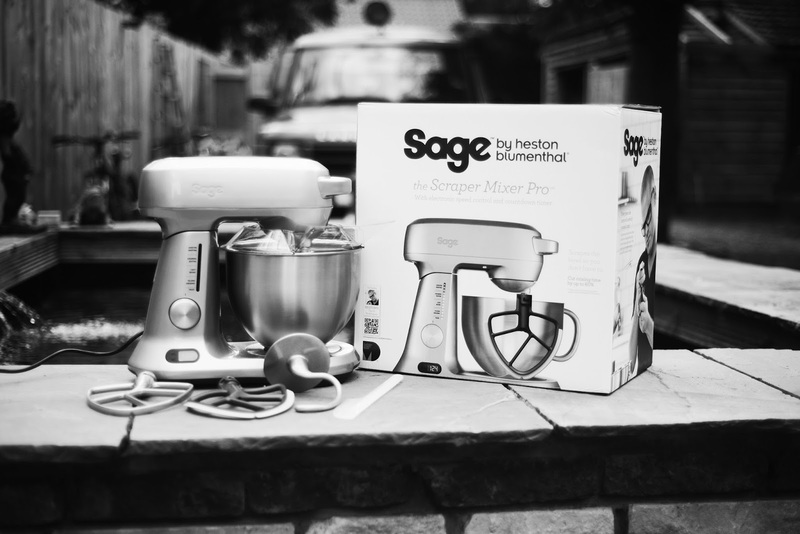 If you're looking for that New Baking Partner Investment or a New Kitchen Appliance Essentials, I'd check out the Scraper Mixer Pro and Sage Appliances varied range of equiptment. If you want to see My Scraper Mixer Pro in action please head over and Subscribe to my YouTube Channel where you can watch me making my Eton Mess Cupcakes with my Scraper Mixer Pro from Sage Appliances. 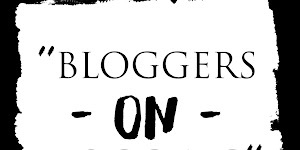 Please VOTE for #StyledbyCharlie to WIN at The Beauty Blogger Awards. I love baking but hate dishes. 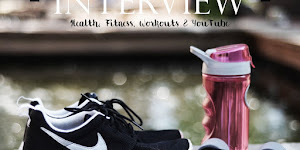 Tutu Helper is an outstanding application Tutu App for Android as well as iphone tools.official source You have to pay money to get some TuTu Helpers apps in Google Play Shop and iTunes app shop. 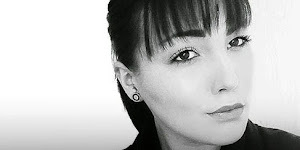 if you just desire to protect aircus.com/ devices and pipes from limescale damages.Official Website It is likewise kinder to the atmosphere.Best Fleck Water Softener Reviews-- 2017 Guide As we pointed out previously, the salt-based systems need to Fleck Water Softener Reviews regrow after a time and reset themselves.Fleck Water Softener Various designs do this in various methods.